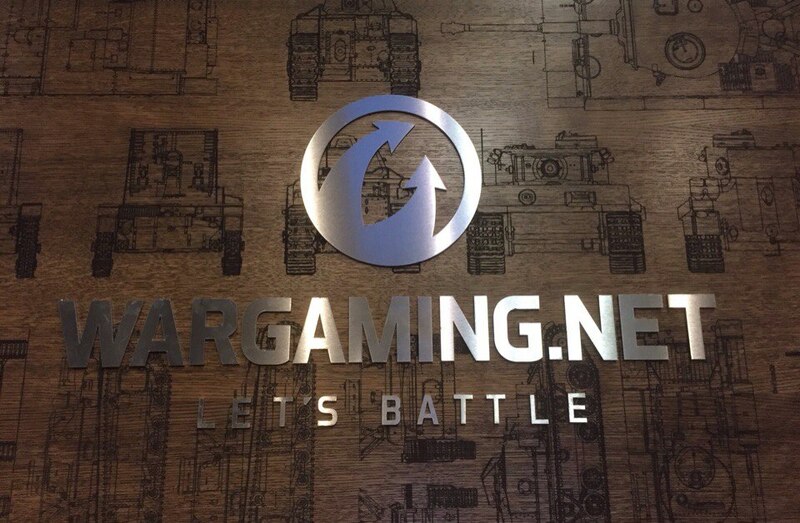 Been quite busy this weekend and some further information on has come out this weekend, regarding Wargaming finally doing something against cheats/illegal mods. Several sources have reported a new file: account.def in wot_9.16.11312_9.16.11080_client.wgpkg, which can monitor sessions and python logs. This is fake. No new files have been added, so how Wargaming is going to to tell that you have any mods that might be illegal, it’s still unknown and it should stay like in my opinion. 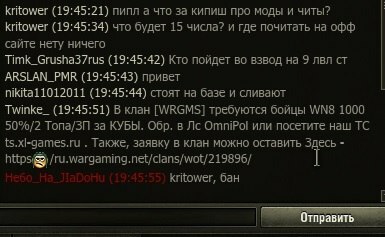 Reports that Wargaming will monitor accounts for 5 days and them compare them with a database of cheaters, is also fake. Several other mod-makers have reported that they haven’t found any file in the last three micro-patches that monitor/spies on players or searches for any files. German Sources have reported that the first wave of bans will no affect everyone, between 10,000 to 50,000 players (H: A lot if you ask me…) and they won’t be banned permanently. It will be a 14 to 30 days ban to make these player an example of what it’s coming. The most important bit of information is that, the original post announced that players would be banned on the 15th of October, but this was not correct. New information has come out to correct this, announcing that after the 15th of October, on the second half of October, there will be a number of restrictions imposed to players using illegal mods. Player got banned asking about the topic and the date of 15th of October, saying he looked for it in the website. Why would the moderators ban anyone for just making a question, is beyond my knowledge. If Wargaming is actually going to do anything, we still can’t confirm 100%, so without an official announcement, take this information with a pinch of salt. In my personal opinion, Wargaming is trying to keep this a secret as much as they can and it’s understandable. If they release to much information or details about it, it could allow illegal mod creators to go around the system. As soon as more information comes out, I’ll update the article accordingly. I assume this is only on the RU server since EU/NA have never made clear which mods are illegal and keep changing their minds about on a daily basis. Love the slippery slope on this….such an exaggeration, lol. Obviously he is scared of the outcome and how he can mod his cheats to avoid detection or possibly the end of his revenue.